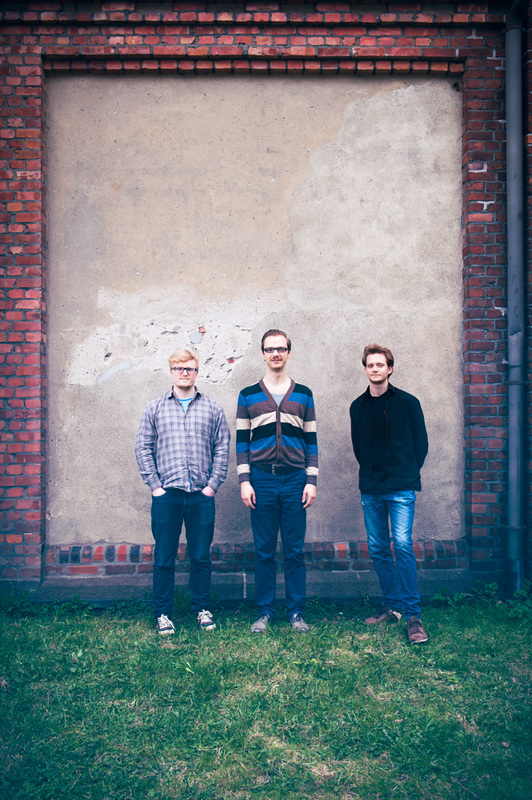 Orter Eparg is a postmodern piano trio playing music about catapults, guitar players, couch surfing and minimalist composers. Orter Eparg is a broken watch, a malfunctioning machine, a rusty, out of control piece of farm equipment. Blindingly surrealist and melodically powerful, the band recounts the most unlikely, abstract stories. The music is based on bass player Dan Peter Sundland's unique compositions, whose cross rhythms and layer based constructions encourages a solid, sound conscious interplay in different intersections between groove and free improvisation.